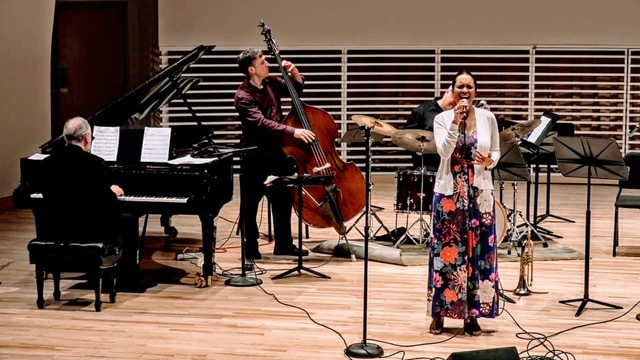 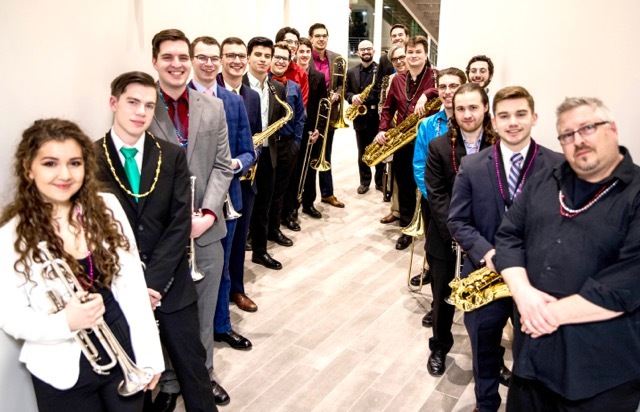 The jazz studies area features three big bands, a thriving combo program, and a multitude of courses offered in the art of jazz to both music majors and non-majors. 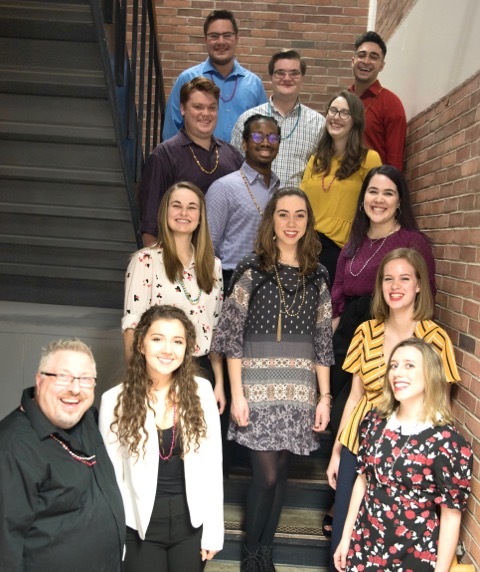 Annual events include a Mardi Gras concert each February as well as a jazz festival held in April that includes guest bands and featured guest jazz artists. 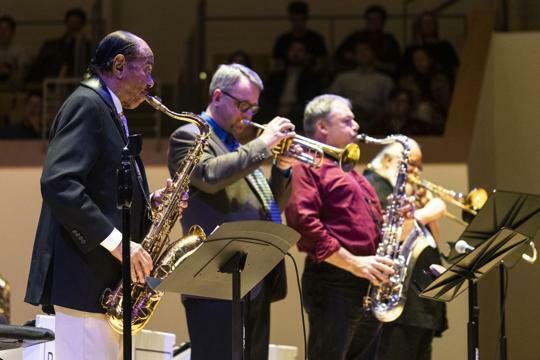 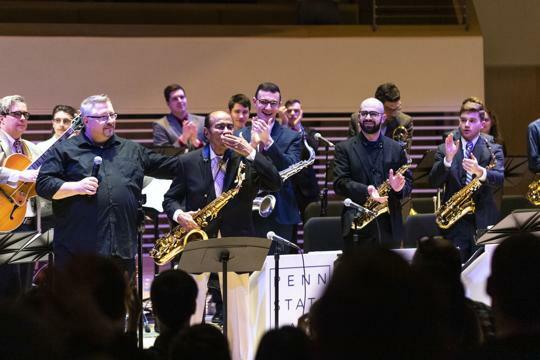 Centre Dimensions Jazz Ensemble, the premier big band, presents concerts throughout the mid-Atlantic region and has been featured ensemble in the President's Concert series.